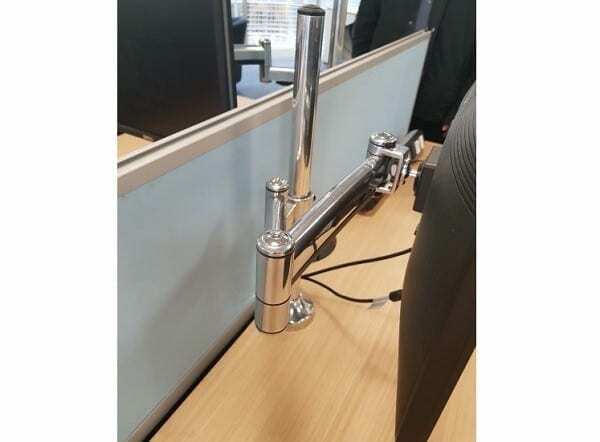 We currently have 140 Humanscale Chrome Monitor Arms available for sale and you can view these products in more detail by clicking on the image shown on the left hand side of this page. 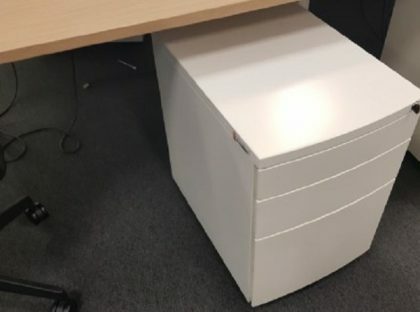 These products allow the user to work in a healthy posture through setting one or multiple monitors at a perfect distance and height, enhancing screen sharing and desk space. If you would like further information about these products, please get in touch with our sales team by calling 07944 508282. If you are viewing this page using a Mobile Device, simply scroll down to the bottom of the page and click on our Telephone Icon. 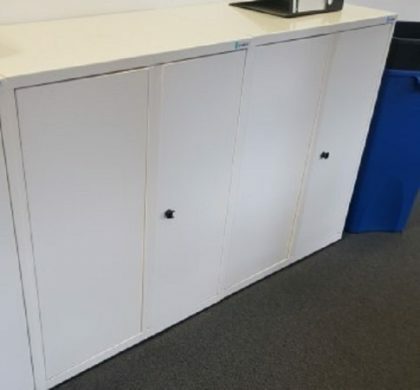 If this product is not exactly what you are looking for, we have various other Second Hand Desktop products in stock at the moment which you can view by clicking on the link provided.